Search for the latest properties for sale in Horley using the form below. 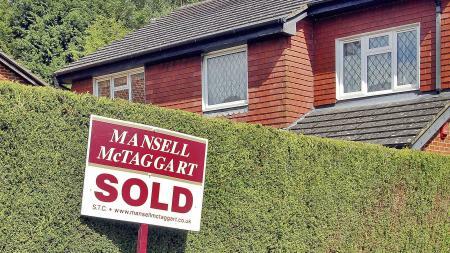 Search for houses for sale in Horley with Mansell McTaggart. Search for flats for sale in Horley with Mansell McTaggart. Thinking of selling? Contact Mansell Mctaggart Horley for a free valuation. A selection of our most recently sold houses, flats and other properties in Horley are shown below. 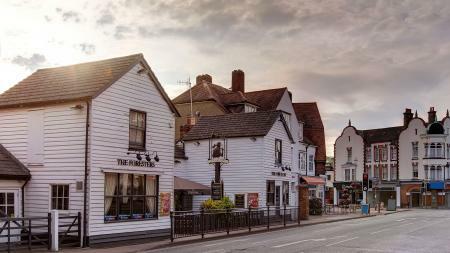 Just a stone’s throw from Gatwick International Airport, the attractive town of Horley lies close to the border of Surrey and West Sussex. Homebuyers considering property for sale in Horley will benefit from a location that sits amid some beautiful English countryside, yet places nearby cities and other attractions within easy reach. London, for example, is only about an hour’s commute away by train, and the attractions of the south coast a mere forty minutes. If driving is preferred, the town is handily placed on the A23 trunk road with easy links to nearby towns and cities plus access to the UK’s motorway network from the M23. Although situated between two areas of outstanding natural beauty, the High Weald and the Surrey Hills, the town has no shortage of green spaces itself. These include the scenic Church Meadows to the west of the town which make a great spot for a riverside picnic in summer; the six acre Horley Recreation Ground which features memorial gardens and a children’s play area, and the Michael Crescent Centenary Park. Horley also boasts a new state of the art leisure centre with a 25 metre six-lane swimming pool, fitness gym with 45 exercise stations and free weights, a four-court multi-use sports hall and an exercise and dance studio. Naturally for a town of this size there’s a great choice of shops including the well-known high street chains plus many smaller independent retailers. There are great traditional pubs here too, along with a good selection of bars, cafes and restaurants for those special nights out. You’re similarly spoilt for choice when it comes to Horley properties for sale. At any given time you’ll find a good selection of sensibly priced homes encompassing everything from smart one or two bedroomed apartments to grand, detached family homes with anything up to eight bedrooms. 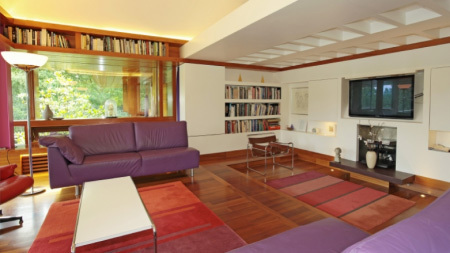 In between, there are terraced, semi-detached and detached homes – both traditional and new build – to view. Whether you’re a solo commuter or first-time buying couple, a family looking for a home with more space or maybe someone who has recently retired, we’re sure you’ll find a Horley property for sale that’s right up your street. 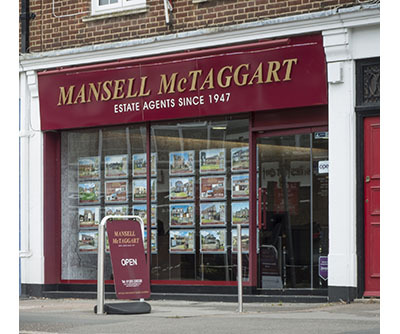 Mansell McTaggart is one of the largest estate agents in Horley with a huge choice of properties in the local area. 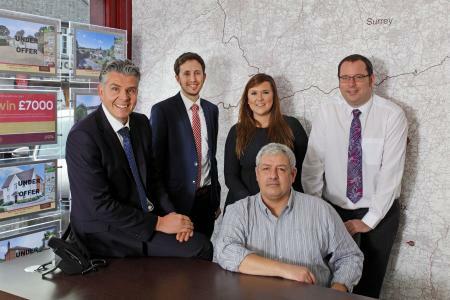 Buy or sell your property though Horley's premier estate agent.